One of the the most common tips I've personally heard is to swaddle! We loved swaddling with both of our children, and they both loved feeling the comfort and security it would bring. But with so many swaddling products on the market? How do we know which is best for us? I've personally used these products with my daughter and highly recommend them to all. They're soft, they're comfortable and they help baby to sleep- safe and sound!! Even after my babies are long past the swaddling stage, I find myself gifting these to friends and family who are expecting! This Mother’s Day, HALO wants to bring you and a friend the gift of safe sleep for your infant. 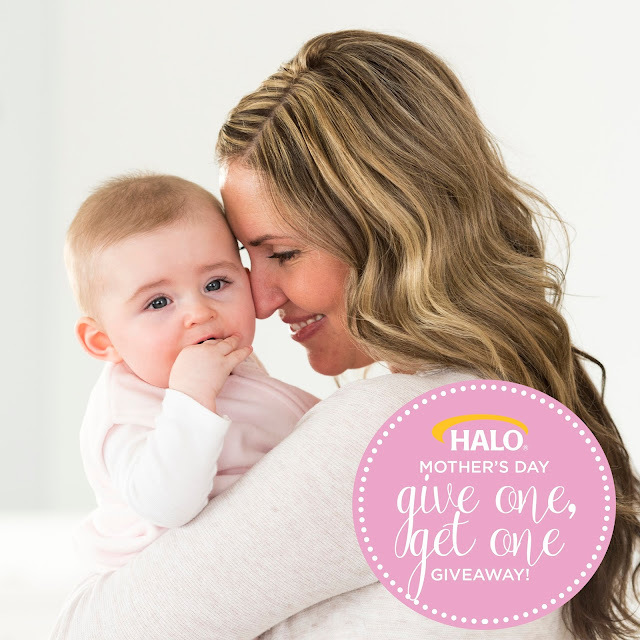 Enter the HALO Mother’s Day “Get One, Give One” giveaway on Facebookhttps://gleam.io/fb/kI7Mv for a chance to win a HALO Bassinest LUXE for you and an additional one for your friend! The giveaway will close on May 6 at midnight. The HALO Bassinest is the only bassinet that moves to bring baby to you. Your little one can sleep as close as you want – even right next to you in bed – and still sleep safely in his own separate space. The more the HALO Bassinest moves the less you have to – which makes taking care of baby at night a lot easier. I loved my halo sleep sacks with my oldest and I would love to be able to try out their swaddle sacks and share one with a friend who is expecting too! These are so handy, it makes swaddling so much easier! I love these swaddles! We could really use one of these! We adore halo!! Such lifesavers!! Love the give one/get one!! I love the sleep sacks. My daughter is due in July, gotta get her some. 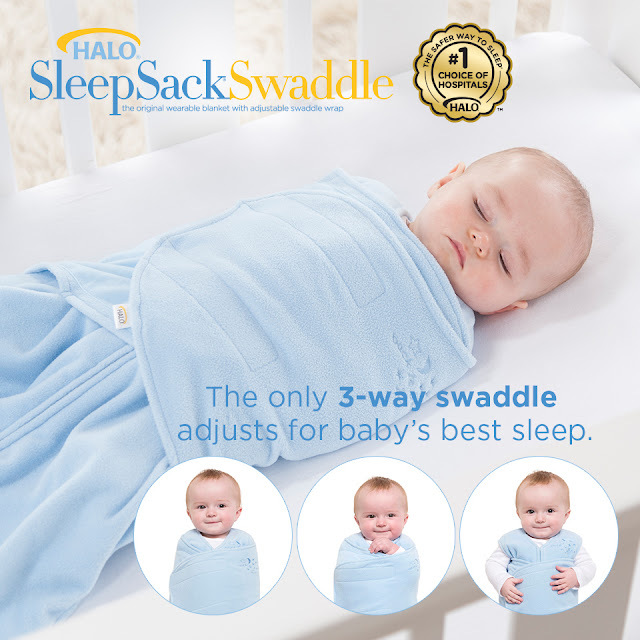 Halo makes wonderful products and this looks so cozy for the baby to wear.